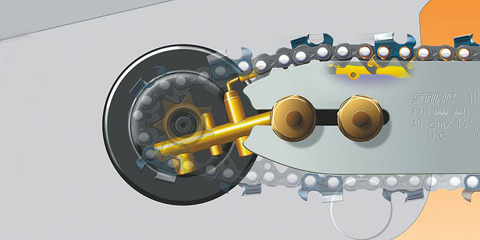 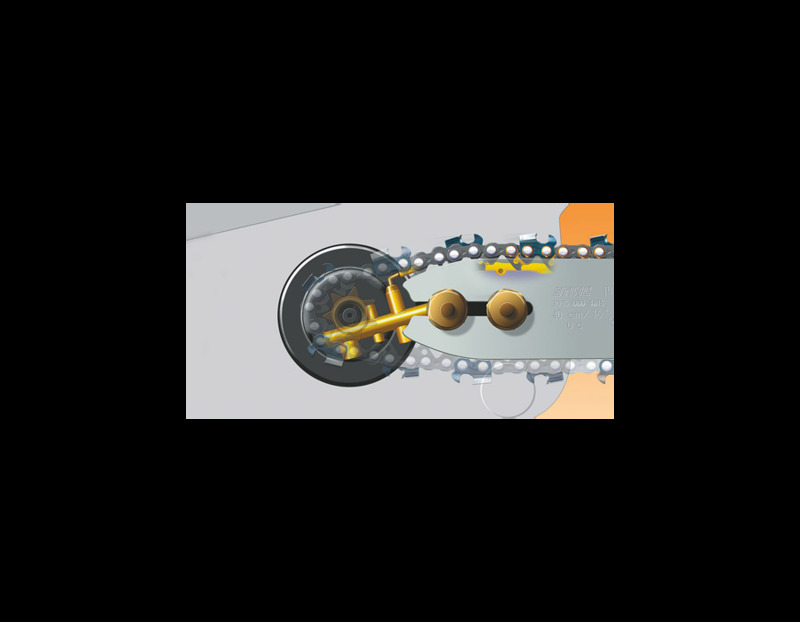 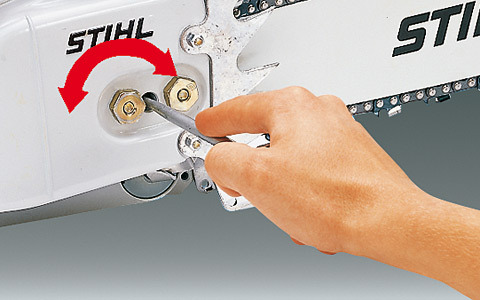 Ematic Chain Lubrication System - The Ematic system can reduce bar oil consumption by up to 50%. 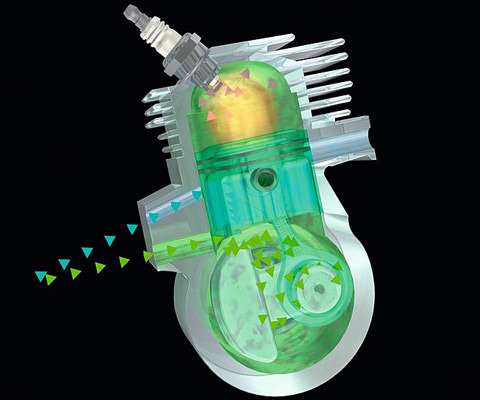 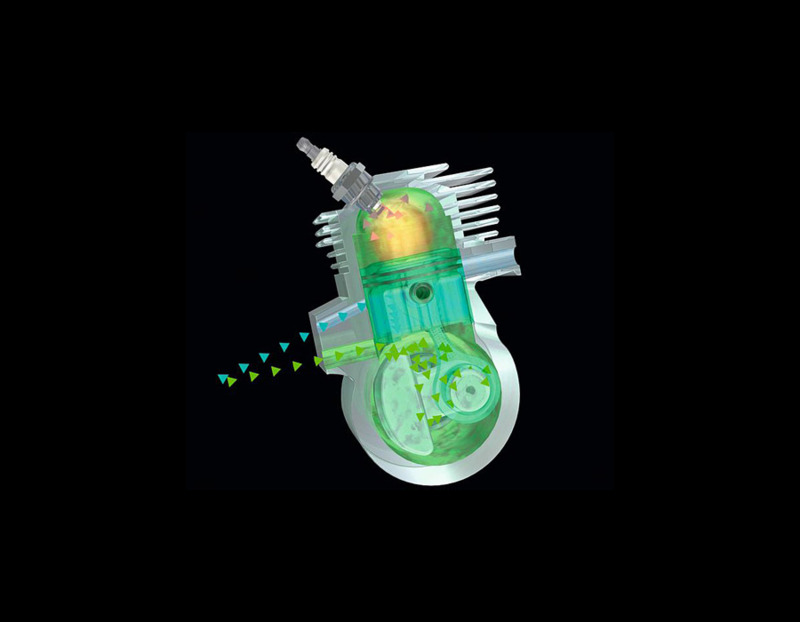 Reduced Emission Engine Technologoy - more power with a lower weight, up to 20% lower fuel consumption than regular 2-stroke engines and significantly reduced exhaust emissions. 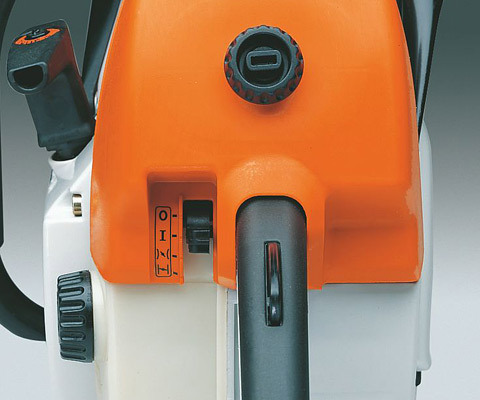 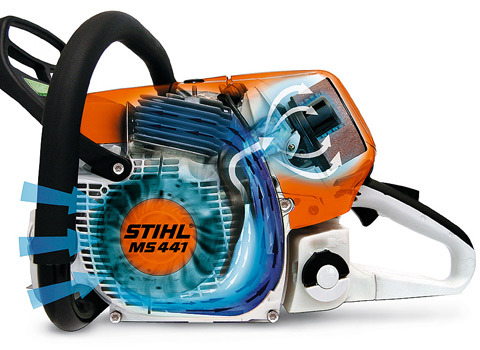 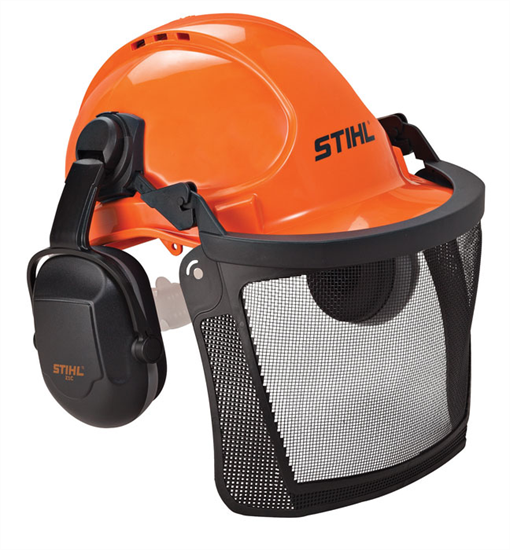 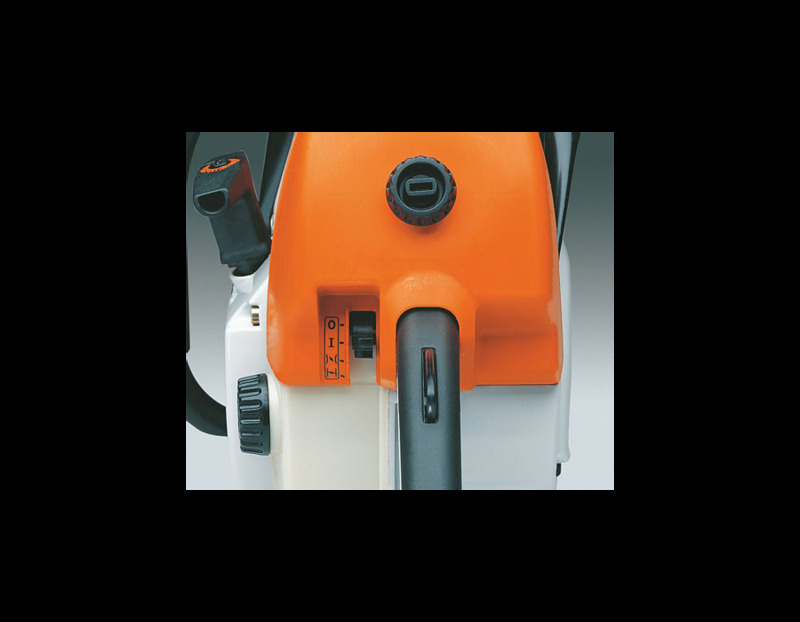 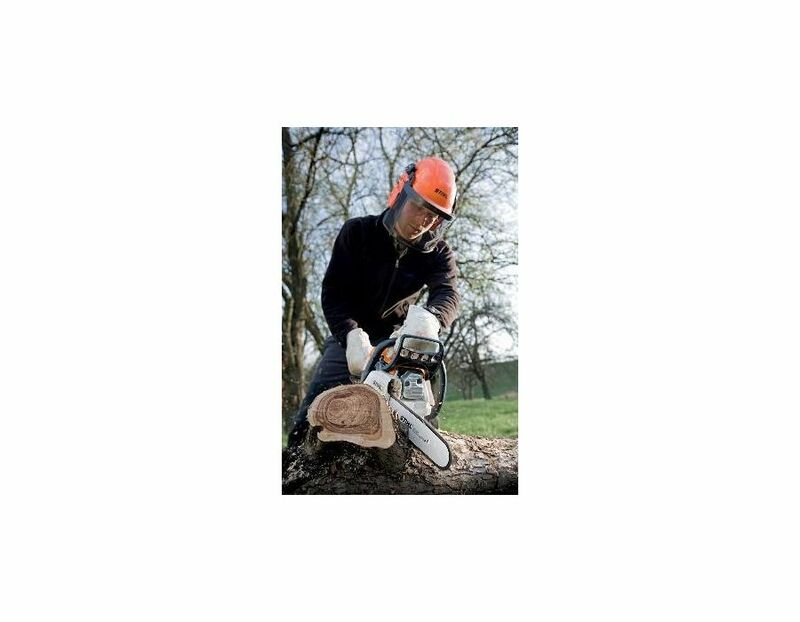 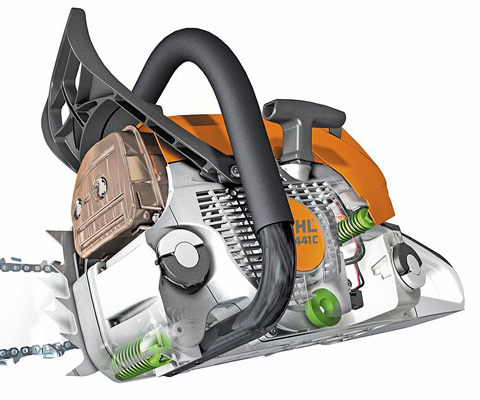 35.2cc STIHL MS 211 Chainsaw with 16" bar is a low-vibration chain saw powered by a low emission and fuel-efficient stratified charge engine, features a pre-separation air filtration system that moderates upkeep by extending the cleaning life of the air filter. 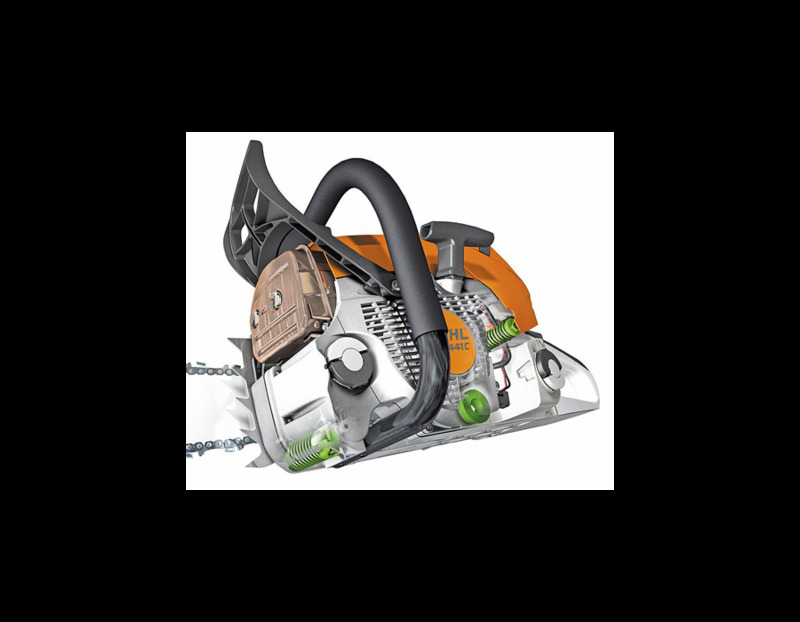 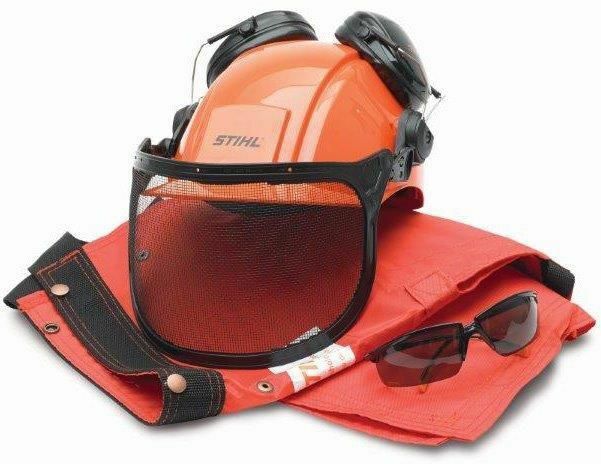 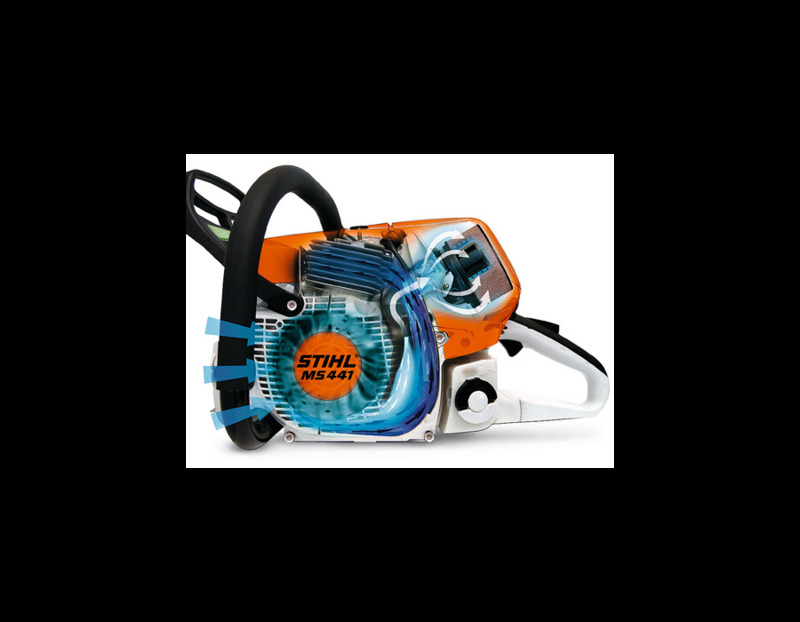 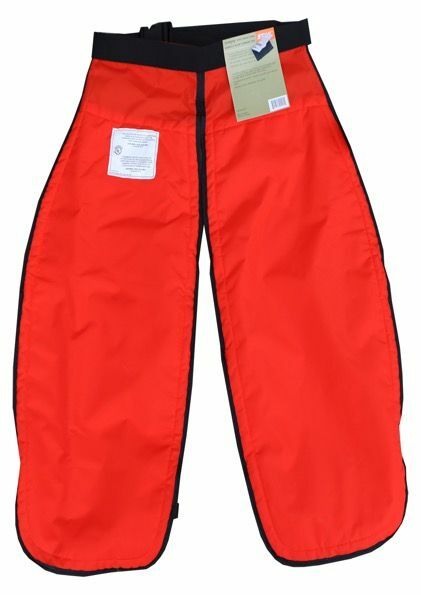 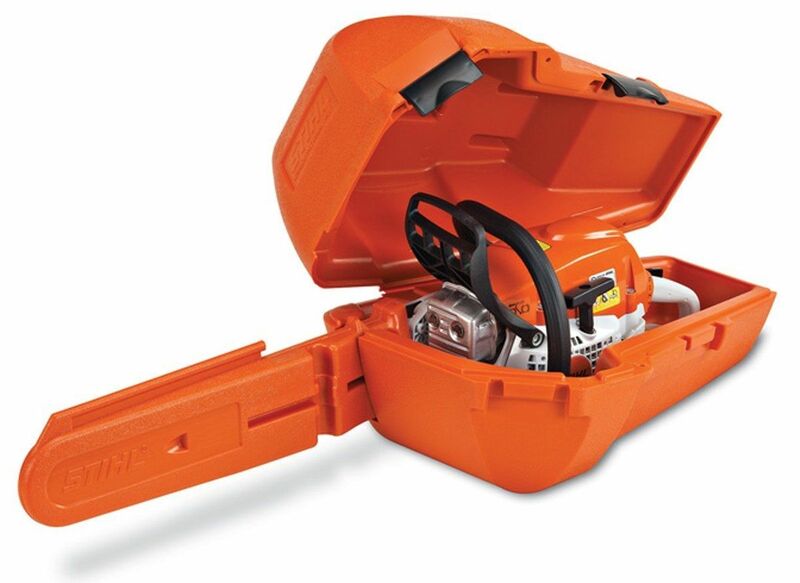 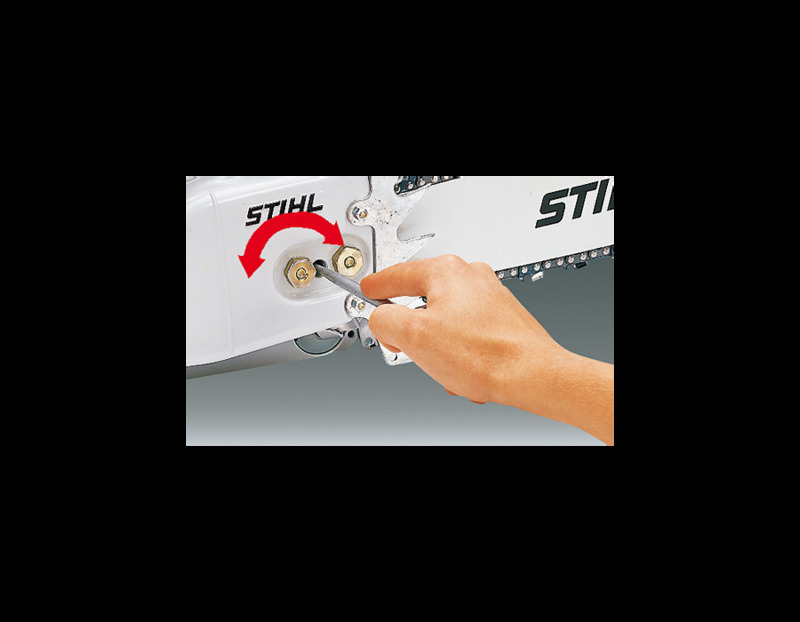 It comes equipped with a carburetor preheat shutter for summer/winter operation, as well as a STIHL carbide-tipped PD3 saw chain, which stays sharp four times longer than standard chain. 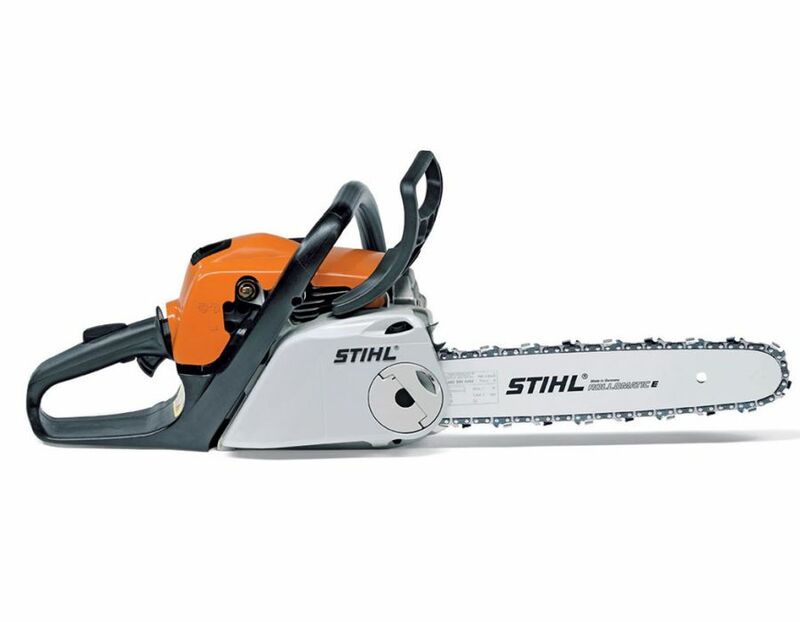 This saw is perfect for felling small trees, sawing firewood around the home or farm, and is part of STIHL’s new generation of fuel-efficient, environmentally friendly chain saws. 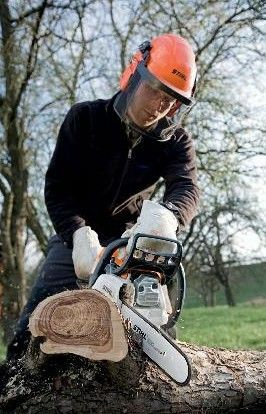 The STIHL MS 211 Chainsaw is available at Kooy Brothers Equipment Ltd. located at 1919 Wilson Avenue in Toronto, Ontario.